Please note that orders will be filled while supplies last. If you need help placing your online order, please contact: Alyson Papir at papira@ou.org or 212.613.8300. Having trouble with the form? Email us. 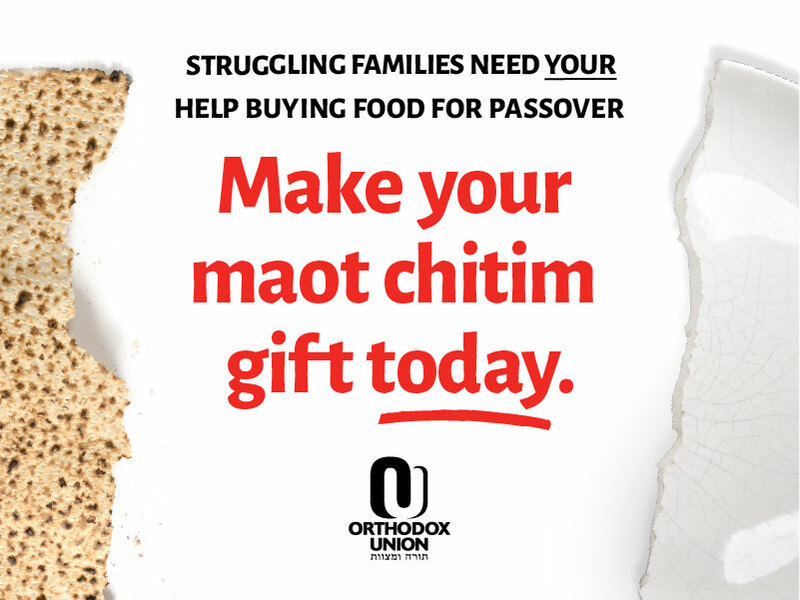 *Individuals who already receive the OU’s Jewish Action magazine each quarter will receive the Guide to Passover along with the Spring issue of Jewish Action; there is no need to order a Guide separately. This does not apply to bulk orders.